Seaport Logistics Pvt. 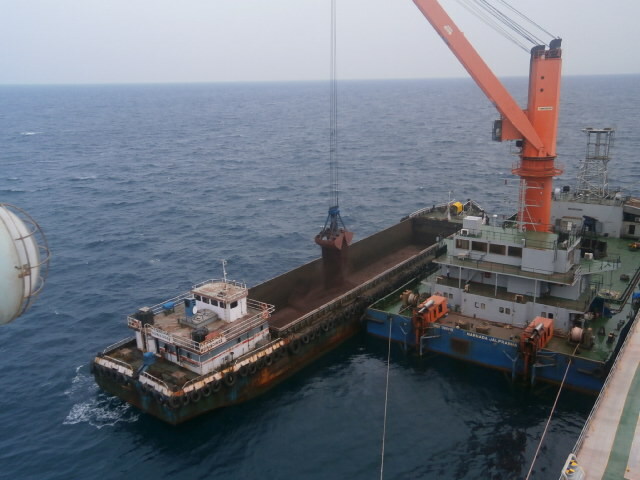 Ltd. is the flagship company of the Seapol group, offering the all the of cargo related services. Incorporated in the year 1994, handling over 10 million MT of dry bulk cargoes per annum. Through our persistent efforts, we have earned a formidable reputation among the major Stevedores at Chennai, Ennore, Tuticorin, Vizag and Haldia Ports in addition to private ports like Karaikal and Krishnapattinam. Credited with the distinction of the major stake holder of imported coal handling at Tuticorin Port. At Tuticorin port, we proudly hold the major part of the Coal storage Plots. SEAPORT SHIPPING PRIVATE LIMITED is a part of the SEAPOL group, which was established in 1994 by professionals. 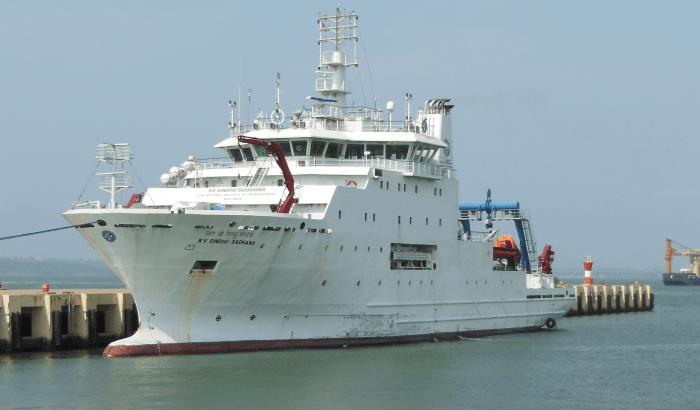 Through years of dedication, hard work, professionalism, vision and expertise in the related fields, Seaport Shipping Private Limited has now turned into one of the leading ship management company for scientific research vessels and other types of vessels specialized in operating electric propulsion and DP (Dynamic Positioning). Seapol Group stretched its business in container division as SEAPORT LINES (INDIA) PVT LTD. within a short span of time, the company has grown as competitive player in the market. The company began its journey by providing Freight forwarding services at the Port of Chennai, Tuticorin and Mumbai. Helped by a growing customer base, the company was able to secure a good market share in trade originating from Chennai and Mumbai destined to Far East, Middle East, Southeast Asia and African sectors. The company has expanded its business to various ports in India, Middle East, Southeast Asia and China. 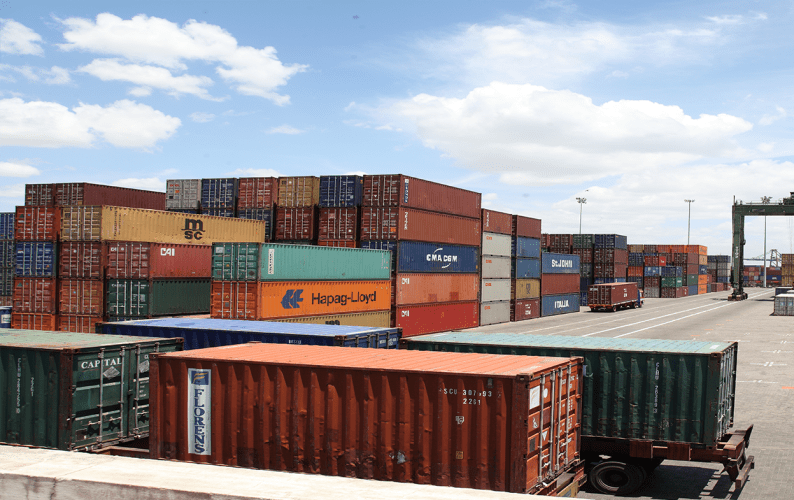 With its fast and reliable schedule in container services, it can provide customers with excellent connections to various ports in the Middle East and South East Asia region. SEAPOL Port Pvt Ltd is formed under the group of SEAPOL with its main objective to become one among the major key players in the Dry Bulk cargo handlers. The operation commenced in the year 2010 by commissioning one Mobile Harbour Crane at Karaikal by our Directors with vision of dreams for implementing more MHC’s in the coming future in other major ports. Our MHC carried its operations parallel with 2 other Karaikal Port Private Limited cranes and yielded topmost performance of handling the coal cargo for the past 5 years. 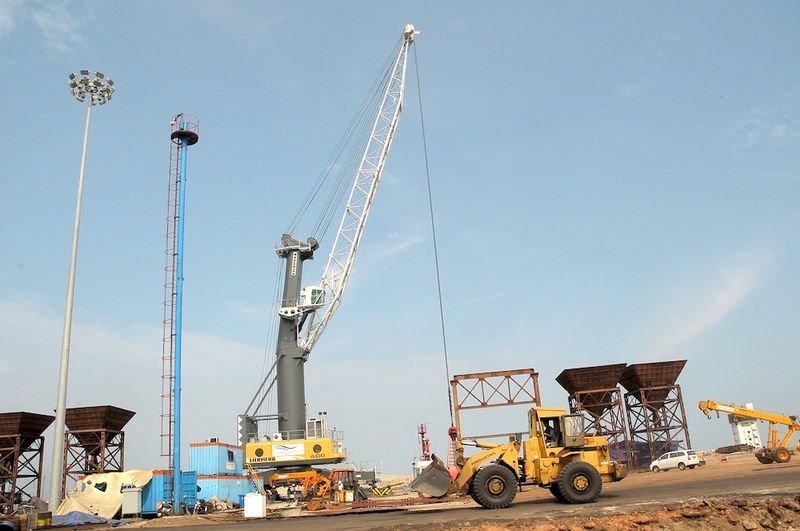 Among the 3 cranes, our share of operations is 40% of the total cargo handled at karaikal port. Our MHC has a capacity of discharging 17000 Metric Tons per day using 35 CBM Grab. In the period of 5 Years we have handled 7.50 Million Metric Tonnes of dry bulk cargo. Eastern Bulk trading & shipping Pvt. Ltd, Involved in trading business, since 2007. With our effective team’s hard work and unbeatable business ethics made our company as a leading supplier in Indian market with in a short span of time. 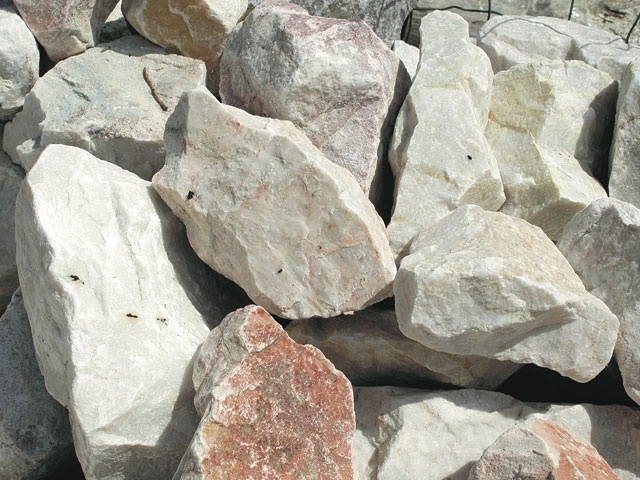 We are specialized in trading minerals such as Limestone, Gypsum, Plaster of Paris, Quicklime and Dolomite. Eastern Bulk is very much focused on delivering quality and high grade minerals to meet our customer requirements. We bring minerals from various destination like Philippines, Oman, United Arab Emirates, Thailand , Vietnam and Malaysia.